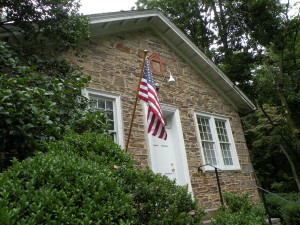 In 1756 Samuel Eastburn deeded a small tract at Upper York and Sugan roads to the overseers of Buckingham Friends Meeting. 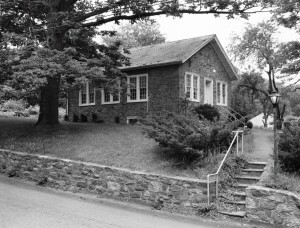 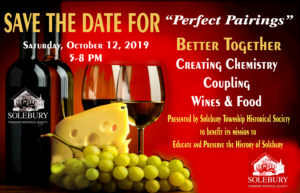 They build a stone school house on the site and continued to run the Center Hill School there until 1808 when the newly established Solebury Friends Meeting took over. 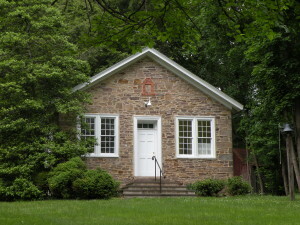 Ownership transferred to the Solebury Township School District in 1870 and then to the Solebury Township Historical Society in 2012. 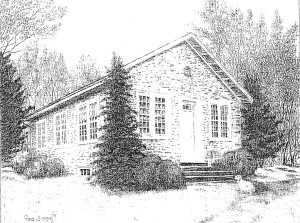 It is believed to be the school building in longest continual educational use in the United States.